Unlike most carpet & upholstery cleaners, Number One Carpet & Upholstery has the tools and experience to handle all Apartment unit and common area carpet cleaning. We go above and beyond to meet the demands of our residential and commercial customers and stop at nothing to restore your carpets. No matter what kind of business you have or how much foot traffic you get, we will clean and restore your carpet to its original beauty. Our experienced and highly trained technicians can thoroughly clean carpets with heavy traffic areas, wool or synthetic, plush carpet or berber and any carpet that takes a daily and routine beating. Manufactures recommend regular maintenance to keep your carpets fresh, healthy, free of dirt, soil, stains, oils, dust, dust mites or any other debris that your vacuum cannot pick up. 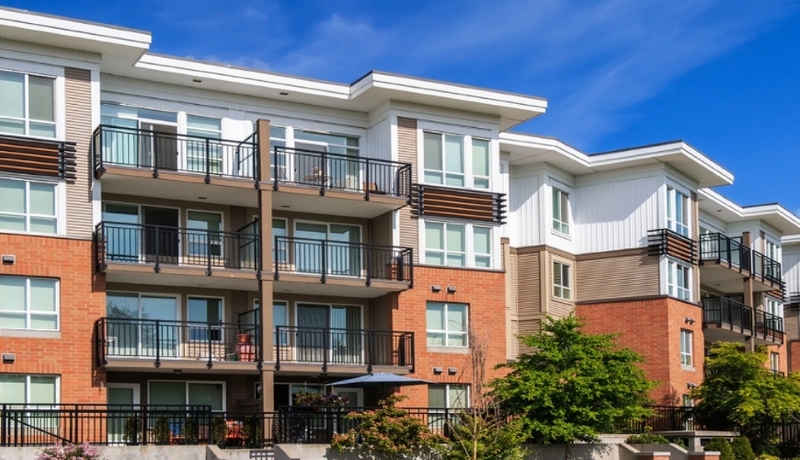 We have been serving aparment communities in the Washington, DC Metro Area for over 10 years. 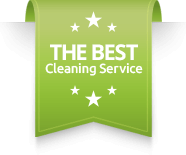 Our focus on cleaning excellence and a level of customer service that is second to none has made us who we are today.